It is hard to imagine a world without refugees. Border-crossers fleeing war ravaged communities; evictees seeking refuge from economic misfortune; the persecuted, the hated, the victims of floods, fires, and hurricanes. Climate change, we’re warned, will soon force millions of people, whole cities and countries, to pack up all that is worth taking—or, to be sure, that which is most portable—and just go. We are all refugees in the making, Viet Thanh Nguyen reminds us in his short-story collection, The Refugees, all potential exiles destined to be haunted by a place and the past. Nguyen’s debut novel, The Sympathizer, won the 2016 Pulitzer Prize for fiction. His follow-up, Nothing Ever Dies, a series of essays on war, memory, and identity, was a 2016 finalist for the National Book Award in non-fiction. 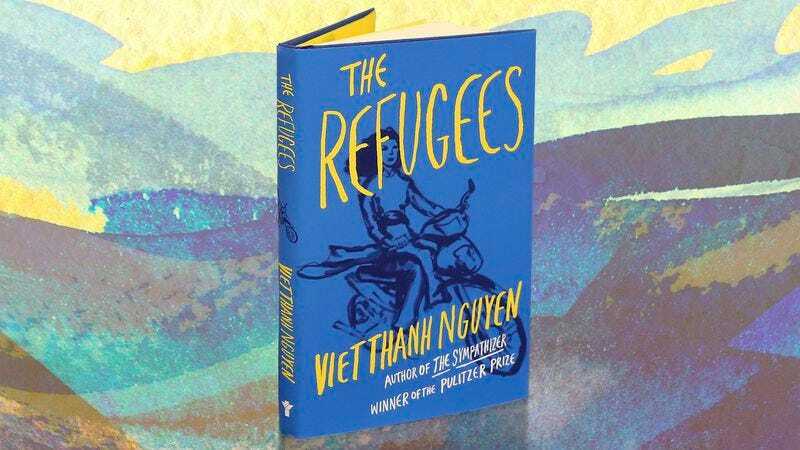 These earlier books were sparked by Nguyen’s experiences as a refugee of the Vietnam wars, but The Refugees, a collection of eight previously published stories, seems even more indebted to his life as a displaced person. In The Refugees the living are haunted by their lovers, their children, themselves. They are wealthy, poor, and middle-class. Tour guides, shopkeepers, and hucksters. 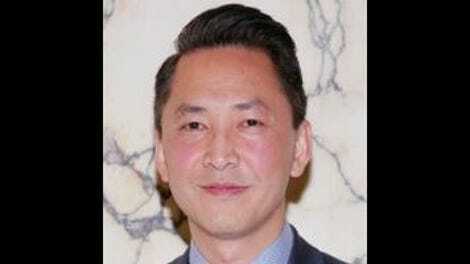 They are Vietnamese, American, and Vietnamese-American. One mother is still haunted by “the fearful expressions on her children’s faces” who survived a journey on the South China Sea many years ago. A father is haunted by the nation he once flew over as a pilot—“if you’re going to bomb a country,” he says to comfort himself, “you should at least drink its beer.” His daughter now works as a teacher in a rural outpost in that country: “I have a Vietnamese soul,” she tells him, much to his disgust. Others are haunted by the strangeness of California, by months spent in refugee camps, by years, if not lifetimes, spent living in another world. Purchase The Refugees here, which helps support The A.V. Club.